← 3 Weeks to go…. 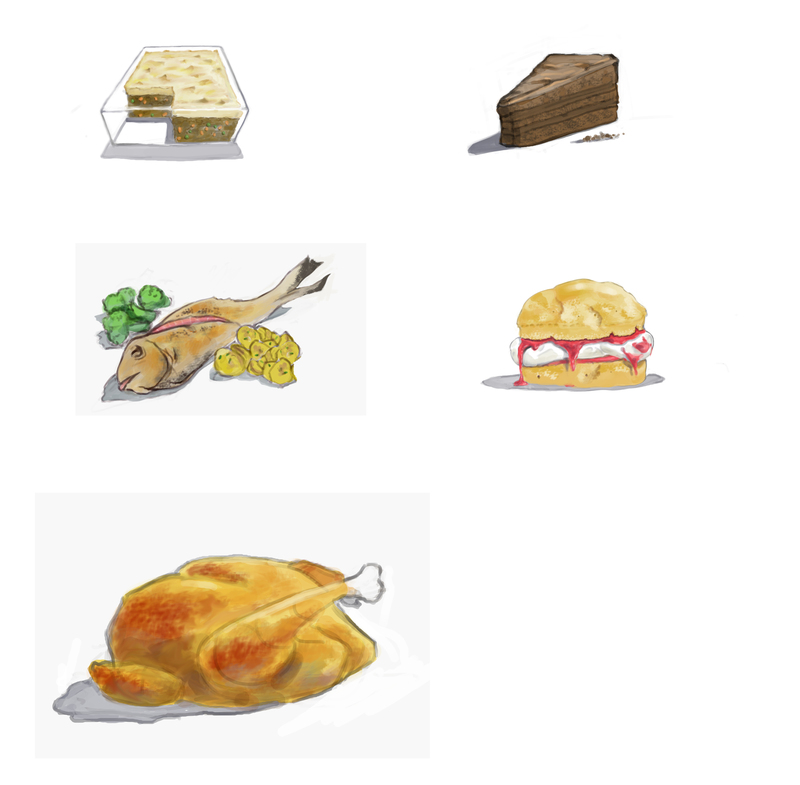 Eryn’s first draft of illustrations are in for the recipe types. I still haven’t decided the best way to present the recipes yet, but getting these great drawing has spurred me into action!